Mining the Step dynamic has already proven fertile ground for Will Ferrell. In the 2008 comedy Step Brothers, along with John C Reilly, Ferrell managed the fine line between sentimental and argumentative as the blending of two families took place. 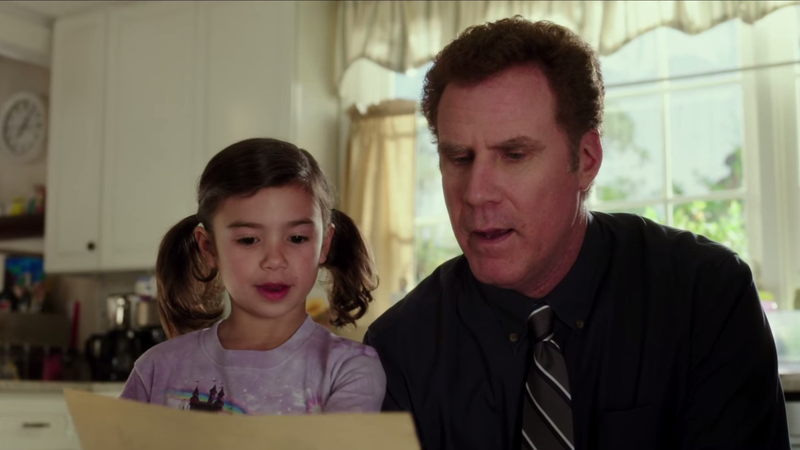 But with Daddy's Home, Ferrell has managed to completely miss the comedic mark. Ferrell plays Brad, a jazz radio station worker and step-dad to Linda Cardinelli's Sara's two young kids. 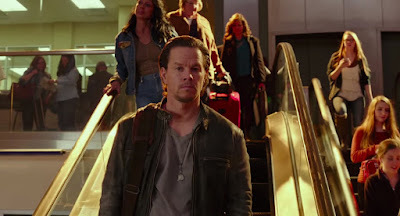 Desperate to hear them utter the words Dad, Brad's world is turned upside down with the arrival of their leather-clad muscle bound biological father Dusty (Wahlberg, in reasonable comic form). Daddy's Home is excruciating, to say the least. The best gags - all 3 of them - are to be found in the trailer of this weakly written and flat comedy that has neither the punch lines nor the sense of sparkle to carry it along. Half the problem is at a script level where any such issues should have been ironed out; a lack of punchlines in relevant places doesn't help matters either as scenes limp to an end rather than a hilarious conclusion. Ferrell plays mild-mannered fine and admittedly provides some laughs in some of the film as he tries to overcome his insecurities, bring his one-up-manship game and be the dad he's always wanted to be. There's some chemistry with former Other Guys co-star Wahlberg and Wahlberg at least appears to be having some fun flexing his comedy chops and flaunting his dance moves at the end. But there's little to no sparkle in the pacing of the story and its execution; it's almost as if someone's looked at the template of the Competitive Dad in The Fast Show and tried to bring it up to date. Thomas Haden Church provides a few guffaws as Brad's blustering radio boss who's full of irrelevant stories - but his screen time is limited. 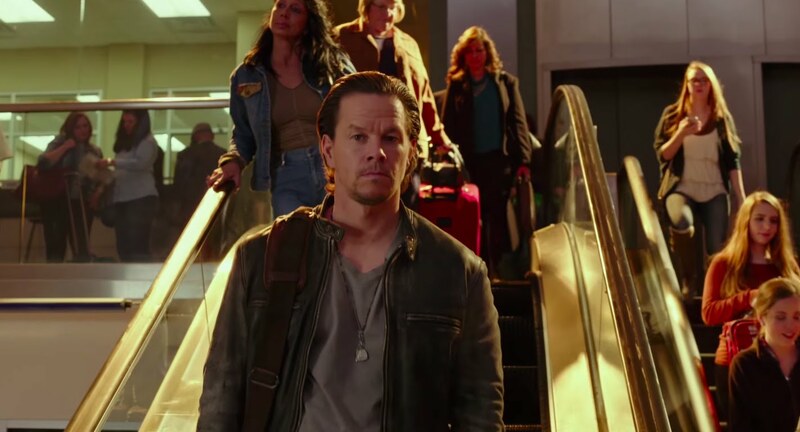 Ultimately though, Daddy's Home is a film which suffers because the funny just isn't there; it's too tame to be an R rated laugh-fest and too flat to be a family comedy. Plus, unbelievably at just over 95 mins long, it still feels too bloated. There is a saying that sometimes you save the best till last, but with this Boxing Day release, it's clearly not the case. 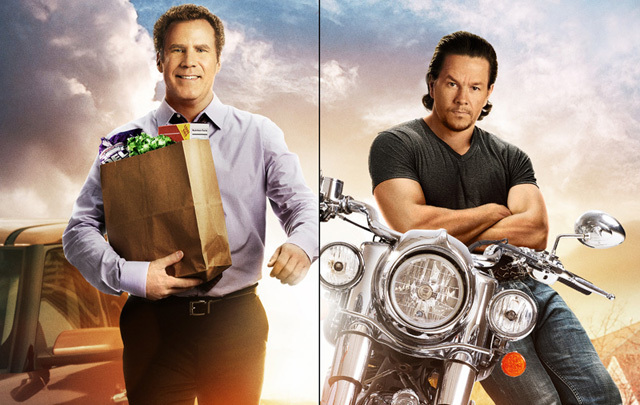 Daddy's Home is another embarrassment to Ferrell's CV and a comedy that forgets its simple MO - to provide laughs.